Motorola is expected to announce their new Moto G4 and G4 Plus at a press event in India on the 17th of May and now Motorola has started teasing the handset in their Indian Twitter account. The two handsets are rumored to come with a 5.5 inch display with a Full HD resolution of 1920 x 1080 pixels. The difference between the two devices will apparently be the cameras, although as yet we do not have exact details on what cameras the two handsets will feature. 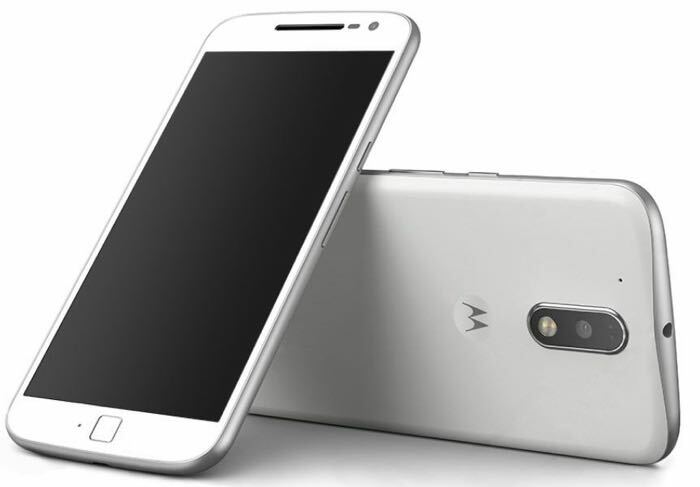 You can see a couple of the tweets about the new handsets from Motorola below, as soon as we get some more details about these new Moto G4 smartphones, we will let you guys know. She missed her alarm & flight.